Andys Review on the Astrox 77 yellow; The racket is very easy to use for players who don't have a fast arm speed (if you have a fast arm speed we recommend the blue Astrox 77) the racket is also very responsive especially with the new Yonex aerobite string. The racket helps to give you steeper angles. The yellow Astrox is slightly lighter than the blue Astrox 77. 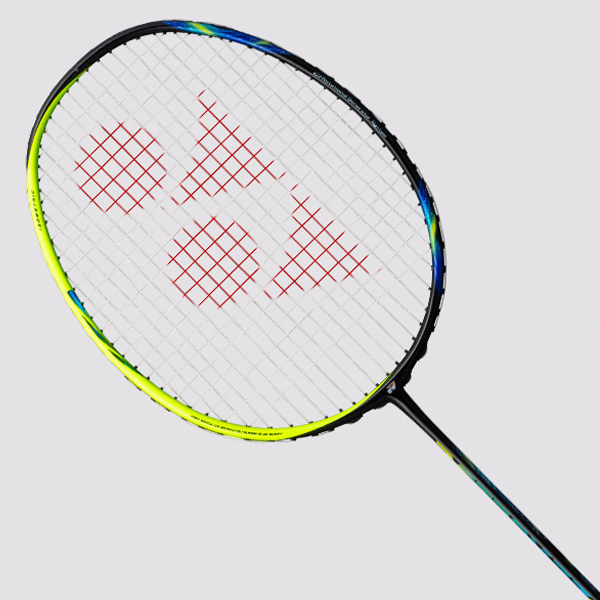 The racket head adapts to each shot making it easier to control drives and attack the opposition with an increased amount of acceleration whilst also allowing you to create steeper angles and have more power on smashes. Free delivery available on Yonex Astrox 77 Yellow! Order now! Do you own the Yonex Astrox 77 Yellow?